Maria I Botelho, 74, of New Bedford passed away Saturday, November 10th at Vibra Hospital of Southeastern MA. She was the wife of Jose Botelho and the daughter of the late Manuel and Eduarda Duares. She was born in Santa Comadao, Portugal and later moved to New Bedford, where she lived for 58 years. Maria was a faithful member of the Assembleia Pentecostal Church. She worked as a winder at Titleist. Survivors include her Husband; her sons Joel Botelho of Acushnet and Samuel Botelho of Virginia Beach; brothers Tony Duares or Florida, Joao Duares of Portugal; sisters Alice DaSilva of New Bedford, Margarita DaSilva of Florida and Olalia Baptista of Portugal; grandchildren Briana Botelho, Cody Botelho and Luke Botelho; and many nieces and nephews. Her Funeral Service will be held Thursday, November 15th at Assembleia Pentecostal Church at 11am. Burial will be in Pine Grove Cemetery. 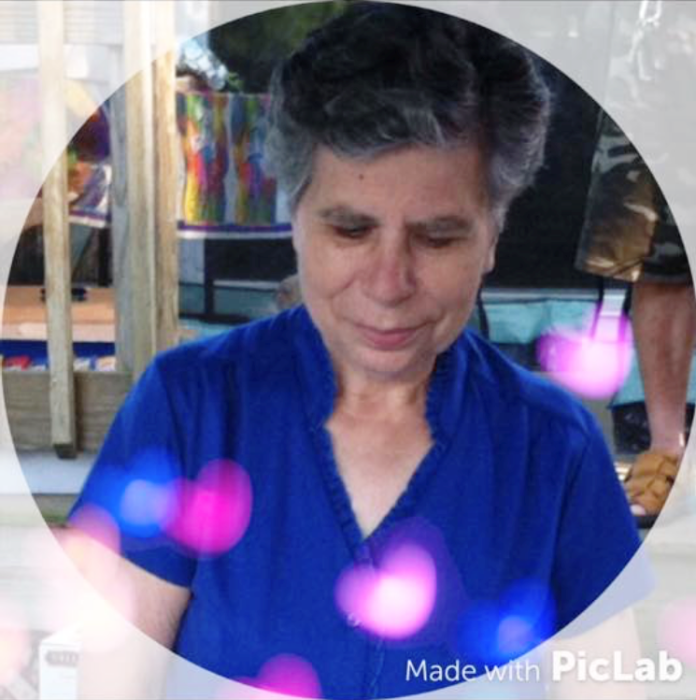 Maria's visitation will be Wednesday from 6-8PM at the funeral home.